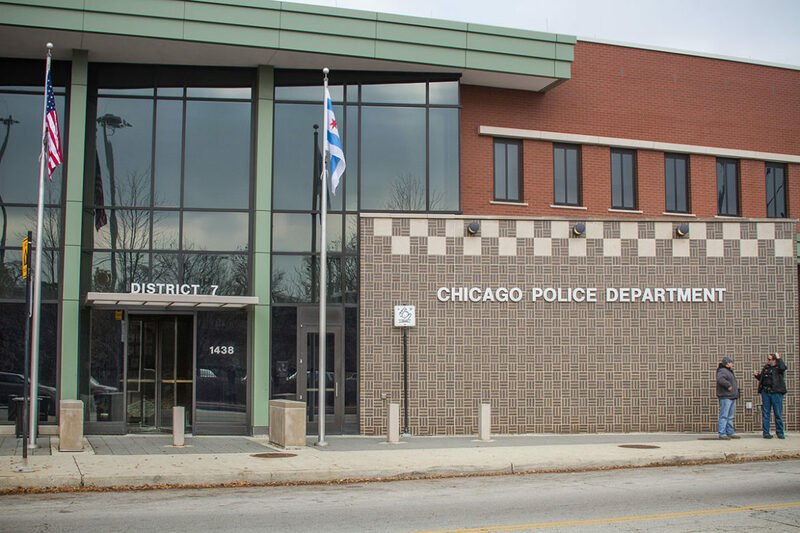 In fact, it appears that on this issue, the Chicago Police Department is failing to follow the law and its own departmental directives. FDLA is unique in that it is the only organization in the country that offers free, 24-hour legal representation through a hotline. This hotline allows for all Chicago residents to connect with a FDLA staff attorney or volunteer private attorney for general legal advice or actual representation in the police station. FDLA staff, volunteers, and supporters were all smiles with Chief Judge Timothy Evan at the annual First Defenders award ceremony on May 5th. 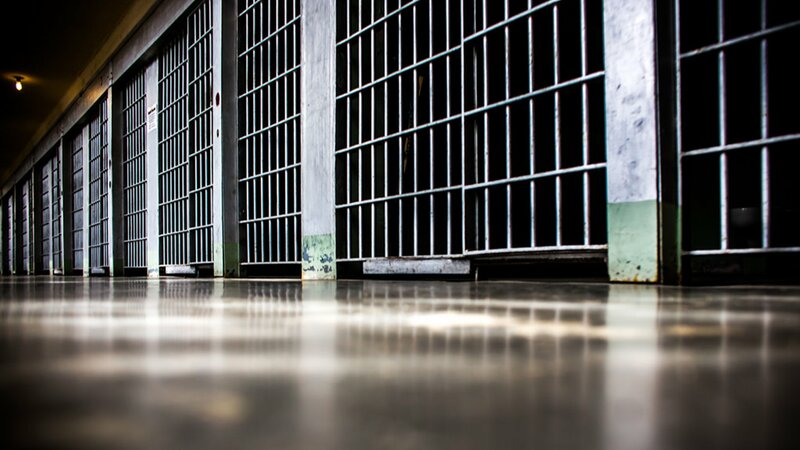 Out of the 14,994 arrested in 2015, 14,399 were charged and only 31 had an attorney present at some point while in custody, according to Chicago Police records […] enough Black youth to populate a small town or an entire penal system were arrested: 11,318. Hispanics came in at a distant second with 2,836 youth arrested, 505 whites and only 54 Asian teens. Emanuel “supports the police department’s welcoming of reforms that would build on efforts to protect the rights of arrestees and ensure they have access to legal counsel. “…Chicago has a serious problem with false confessions. We hope that this will in some way help stem the tide,” said Daniel Massoglia, an attorney for First Defense. What’s at Stake When Juveniles are Alone with the Police? November 15, 2016, Recorded by Chicago Access Network Television (CAN TV). During our October panel event, experts Herschella Conyers, Xavier McElrathey and Vickie Casanova Willis discuss what parents, families, and other caring adults can do when a juvenile is arrested. Cook County Board President Toni Preckwinkle makes an appearance to speak about the issues facing system-involved juveniles and makes the case for advocating for and protecting our youth arrestees. It makes sense to have extra protections for juveniles, who are the most vulnerable. Now the only people present inside police stations are police officers, prosecutors and arrestees. Everything happens behind closed doors.